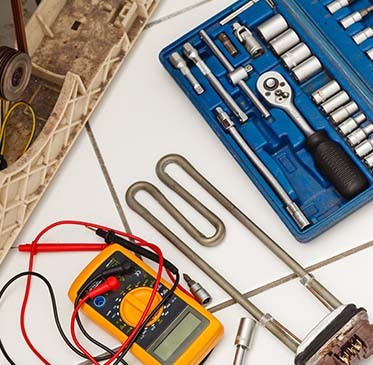 If it is uneconomical to repair your machine or if it is time for a change we can advise on replacement, we offer new and reconditioned appliances. Whether you’re looking for a new heating element for your washing machine, or you need new replacement circuit board for a dishwasher, get in touch. We also sell a range of accessories and spare parts in our shop including vacuum cleaner bags and belts, extractor filters, descallers etc. 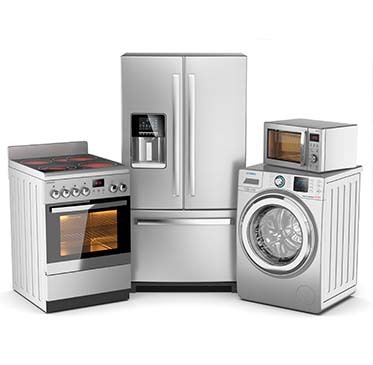 We have a great range of reconditioned appliances in our showroom or we can show you new options which are usually delivered with-in a few working days. 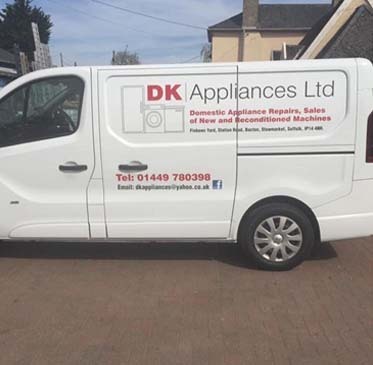 We are happy to spend time going through the functions and specification of the various machines available on the market to ensure that you purchase the best appliance for your requirements to suit your budget. One of our friendly team is always on hand to help with any queries, we are happy to offer advice over the phone or arrange an engineer visit if it’s required. So don’t hesitate to get in touch with us today by giving us a call on 01449 780 398 to find out more information about our services, and we’ll be waiting to take your call. We look forward to speaking to you soon regarding your requirements. So if you’re looking for spare parts for your washing machine, we’re the experts to get in touch with. We’ll know exactly which right part to recommend, and you can rest assured that it will be completely compatible with your appliance, as well as being at an affordable price. If you have any questions or queries regarding our prices, don’t hesitate to contact us via the number on this website today.